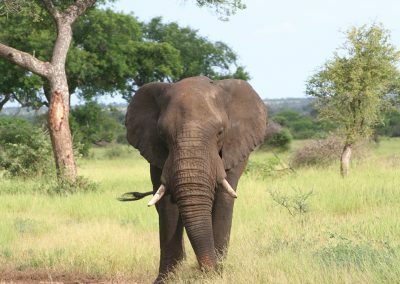 Kruger Park Animals are what draws many people to the most beautiful place on Earth every year. There are over 150 species of mammals that are found in the Kruger. 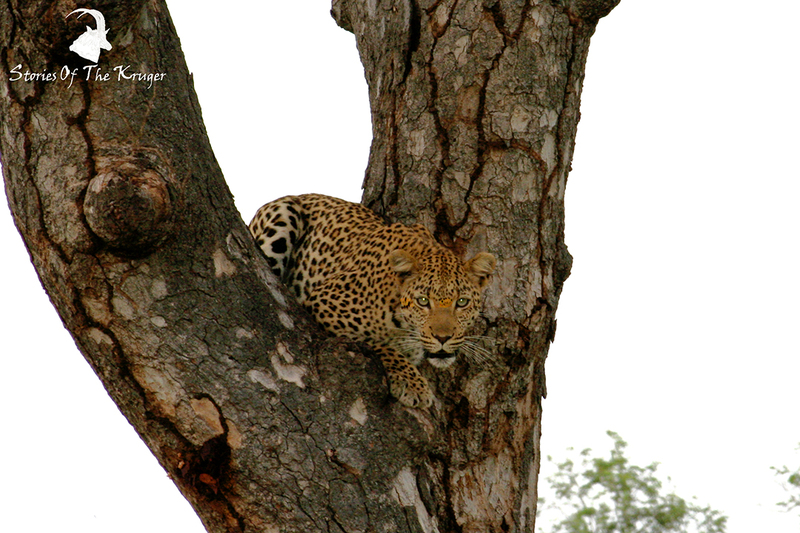 This page is dedicated to the Kruger Park Animals we have seen, heard and photographed. 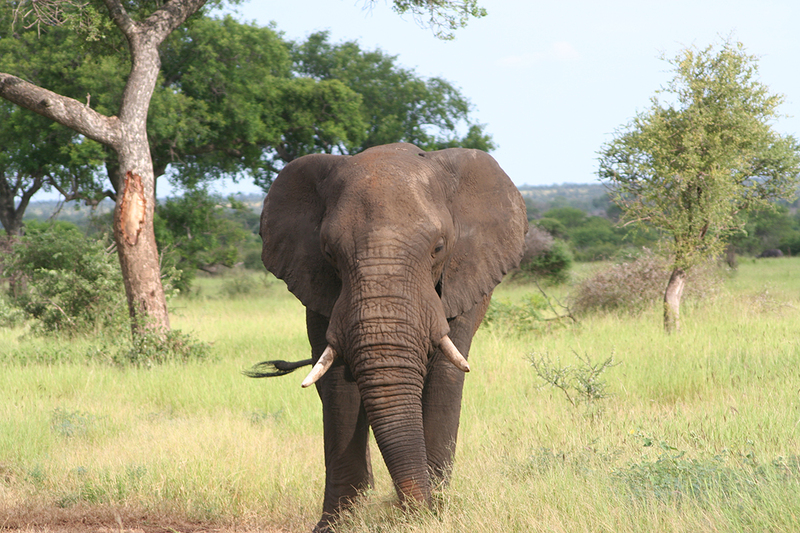 At this stage we have seen over 60 species of mammals in the Kruger Park! 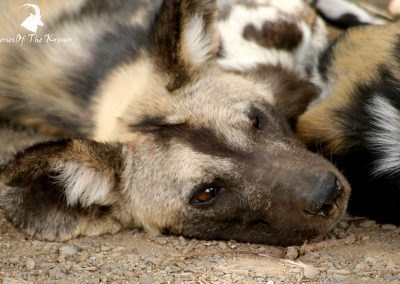 The Big Five is what a lot of visitors seek (Lion, Leopard, Elephant, Rhino & Buffalo), those as well as Wild Dog and Cheetah. 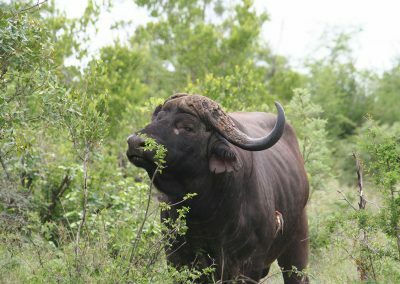 But with the amount of mammals that occur in the Kruger National Park these should not be the only Kruger Park Animals you seek. Smaller mammals also interest me; everything from the Striped Mouse to the Mongoose. 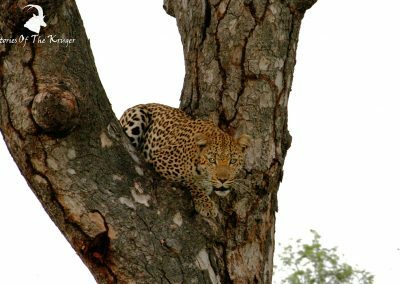 Nocturnal animals are also very interesting; Kruger Park animals such as Porcupine, Genet, Bushbaby, Civet and the other mammals of the night are highly sort after by all of us here at Stories Of The Kruger. 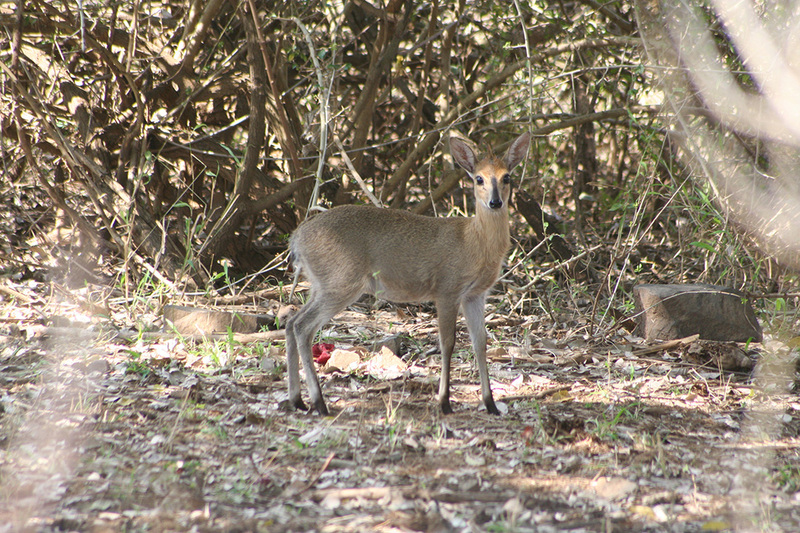 Keep on the lookout for every large and small mammal the Kruger National Park has to offer. You will enjoy your sightings so much more and have an even better overall experience in the Park. Listed below are all the mammals we have personally seen in the Kruger National Park. Please just click the link to read about the animals, see photos of them and see their distribution maps and where you can find them. 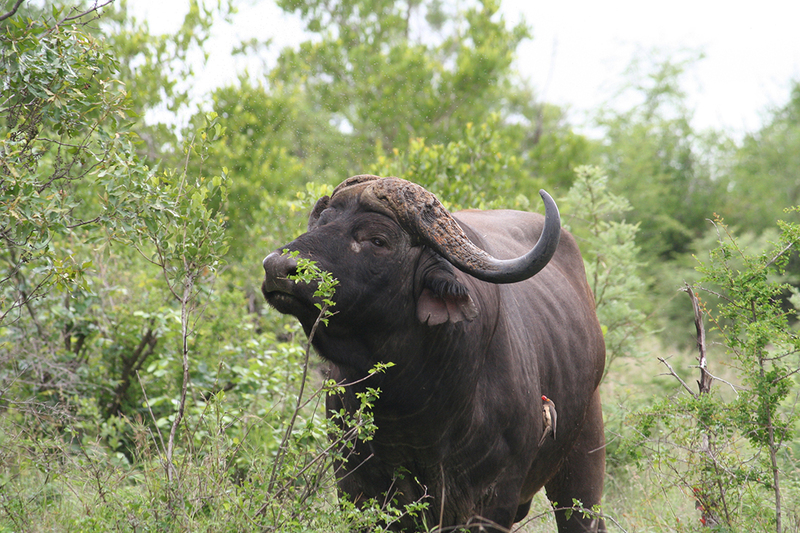 Kruger Park Animals – What Have We Seen?